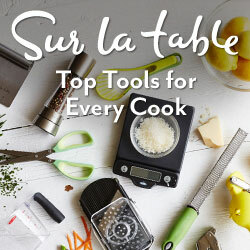 SurLaTable.com is the place for an unsurpassed selection of exclusive and premium-quality goods for the kitchen & table. Their selection of products is a true celebration of cooking and entertaining. If it’s in the kitchen or on the table, Sur La Table has it—from the everyday to the hard to find, even the unexpected. 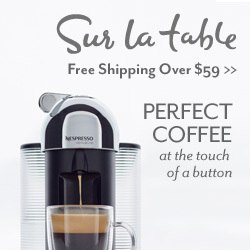 Receive up to 65% off site-wide at Sur la table when using the code SHIPFREE18 at checkout. This offer ends 9/3/18.